Here comes the ultimate Steal of the day, Today they are offering Men's Deodrant worth Rs.165 and Women 's Deo worth Rs.200 at just Rs.9 plus Rs.9 as shipping charge. 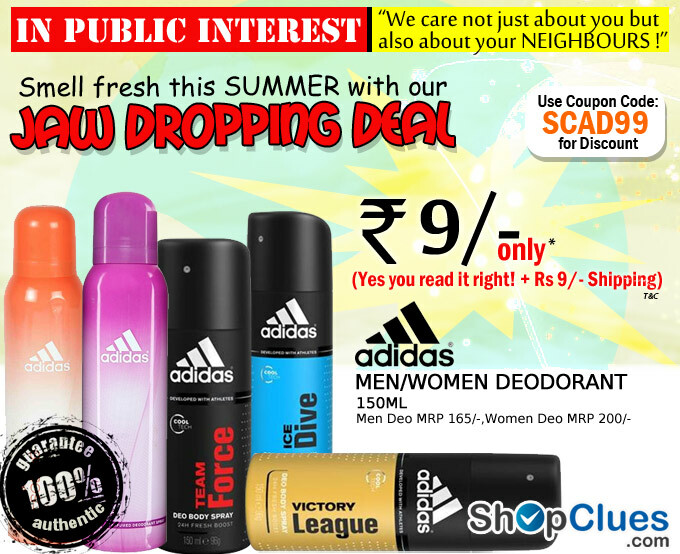 In all you have to pay just Rs 18 for a Addidas Deodorant worth Rs 165 (Men) & Rs 200 (Women) So Guys Steal this deal before it get stock out. 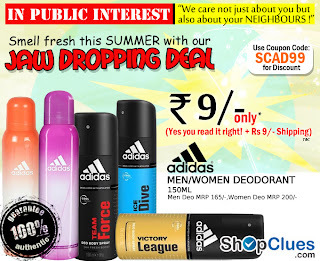 How to get Adidas Deodorant at just Rs 9 + Rs 9 as Shipping (Total = Rs 18)? Note: Site is responding very Slowly. Calling all Freebie Lovers! 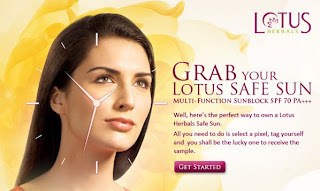 Lotus Herbal is running one promotion where they are giving free sample of Lotus Herbal Safe Sun cream , to get this free sample you need to visit their facebook page and just click on one pixel which is free. 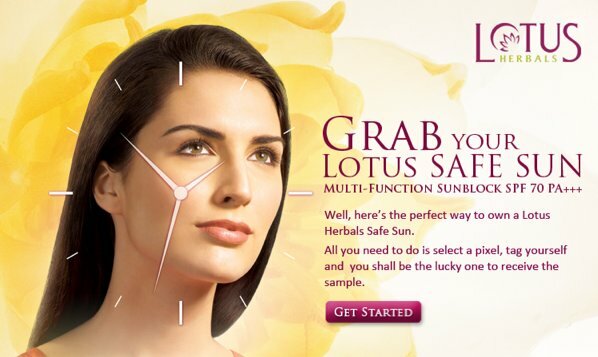 How to get Free Sample of Lotus Herbal Safe Sun Cream? Now click on any empty pixel and after that one form will appear. Enter your shipping details & Submit. Note: Their is limited Stock so be fast. 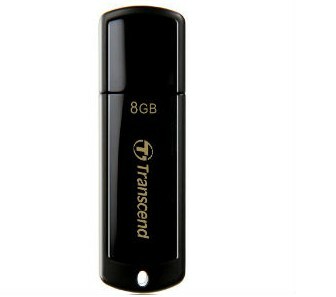 Indiaplaza offering a great deal on Transcend Pendrive. Indiaplaza is selling this pendrive at just Rs 194. To make this deal a steal we have a 10% additional off coupon code. So you can get this 8GB pendrive for just Rs 175 only. How to get Transcend 8GB pendrive for just Rs 175? Pay Remaining Rs 175 & Checkout. Few months back Samsung has given 100,000 Postcard and now they are back once again with the same offer. Grab it again. 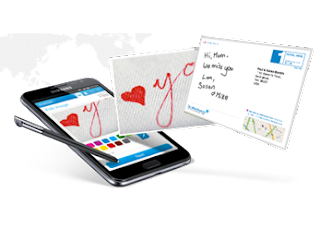 Just create a love note by adding a photo and writing a message, they will send this love note as a postcard to the address specified. So take this time out and follow the steps below to get romantic postcards as this is Valid only for First 1 Lakh(100,000) people only! How to get FREE Personalized Printed Postcards? Click "Create your love note"
Write the Address where you want it to send. They send it to the address specified. Tips: Send it to your Mother, Father and other people you love and make them feel special.